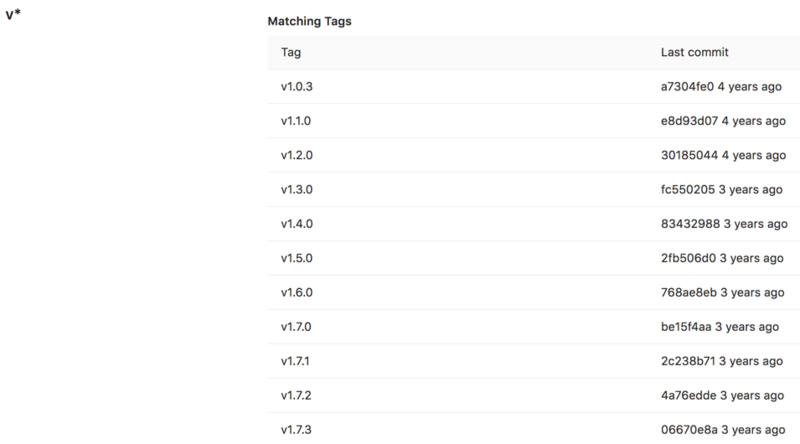 Protected tags will prevent anyone from updating or deleting the tag, as and will prevent creation of matching tags based on the permissions you have selected. By default, anyone without Master permission will be prevented from creating tags. To protect a tag, you need to have at least Master permission level.